and offers flights and holidays for sick and deserving children of all ages. The applications normally exceed seats available within 48 hours! 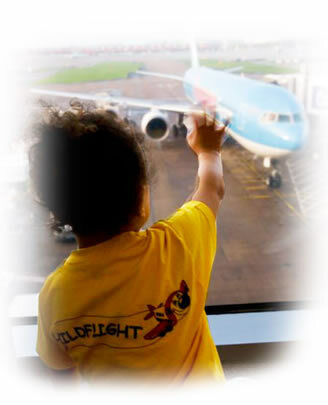 Children who are disadvantaged, medically or socially and preferably have not flown on a plane. Children who have not previously been on a ChildFlight Santa Flight or Florida holiday. Applications noting name of Group/School/Organisation/Family, number of seats requested, contact name, email address and mobile number to be emailed to santa@childflight.co.uk from 1st June to no later than 6th June 2018. Unfortunately, due to the expected amount of applications exceeding seats if not successful this year you will not receive an invitation.